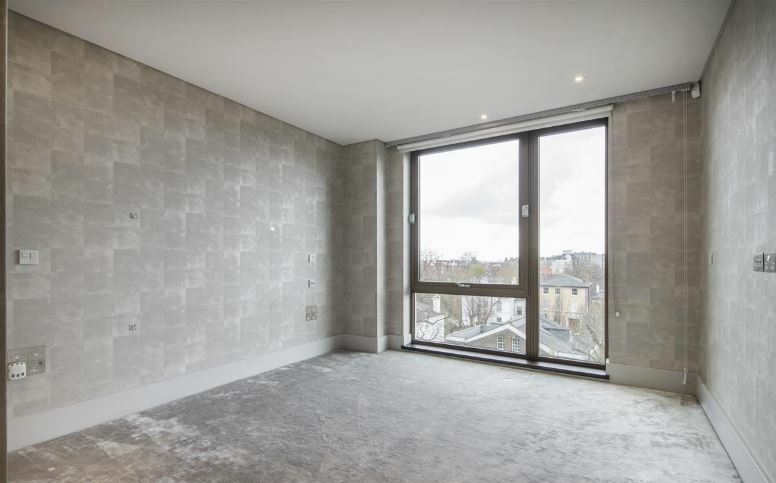 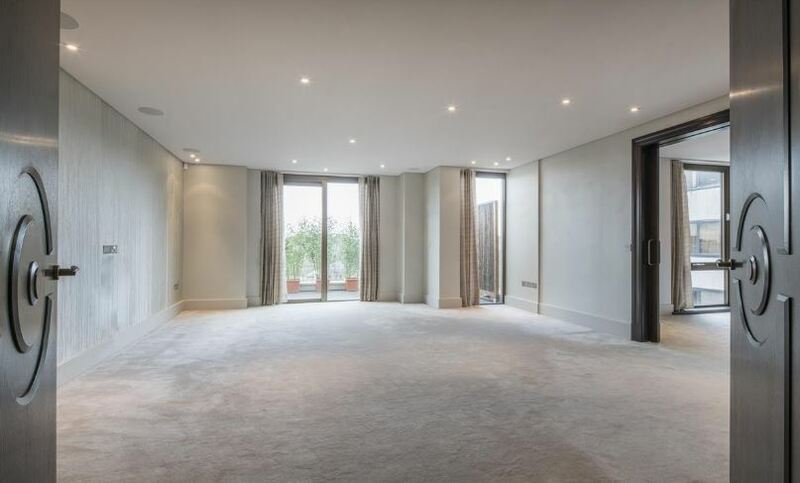 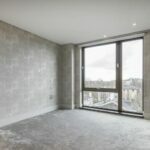 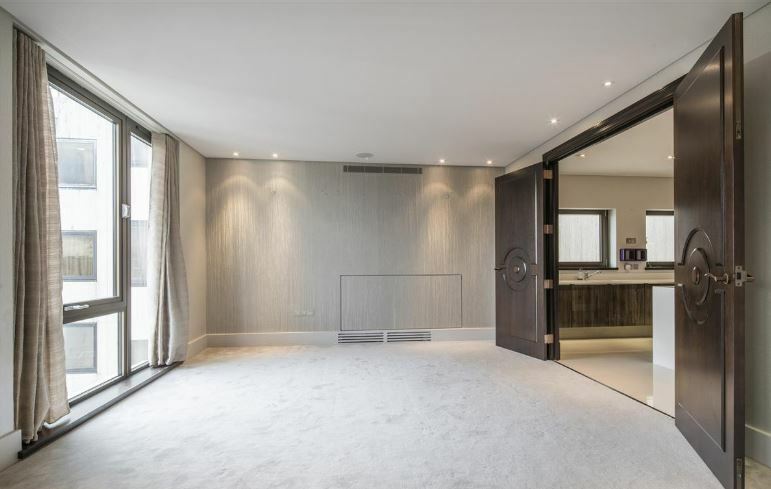 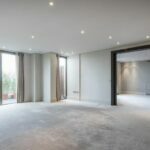 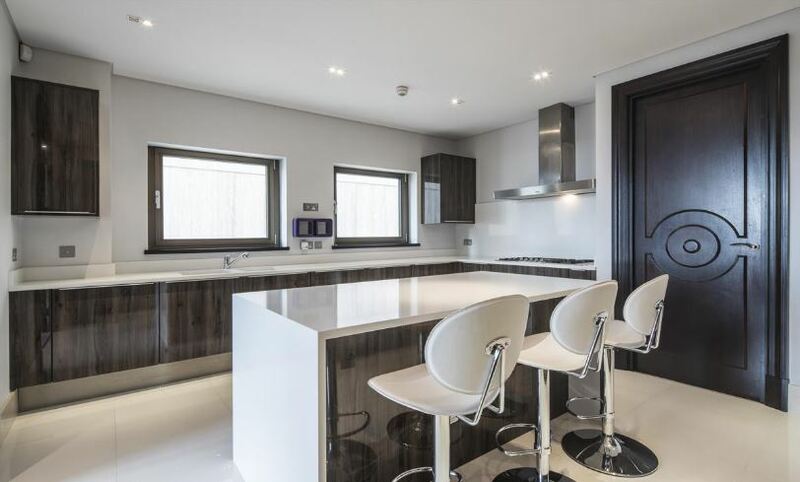 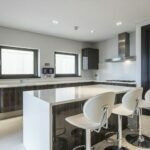 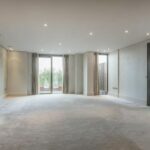 An elegant 4 bedroom apartment in a popular portered building is available to rent in St John’s Wood NW8. 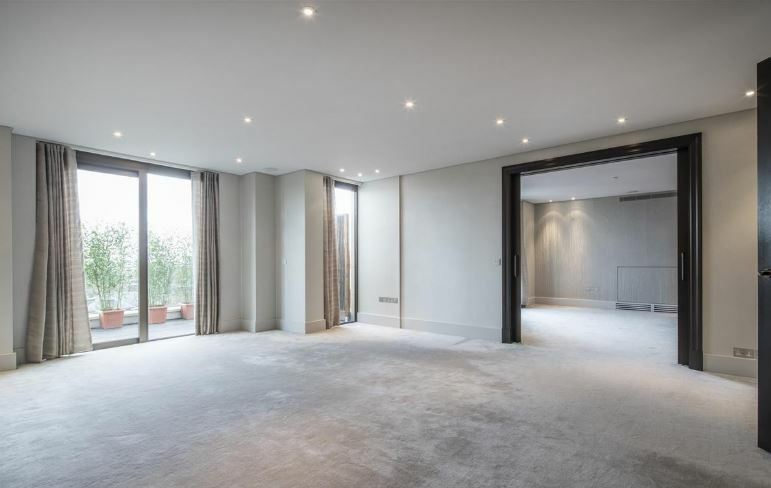 Benefiting from underground parking and CCTV the property has been refurbished to the highest specification throughout and comprises master bedroom with en suite bathroom and dressing area, 3 further bedrooms, 3 further en suite bathrooms, reception room, dining room, kitchen, utility room, guest cloakroom and private terrace. 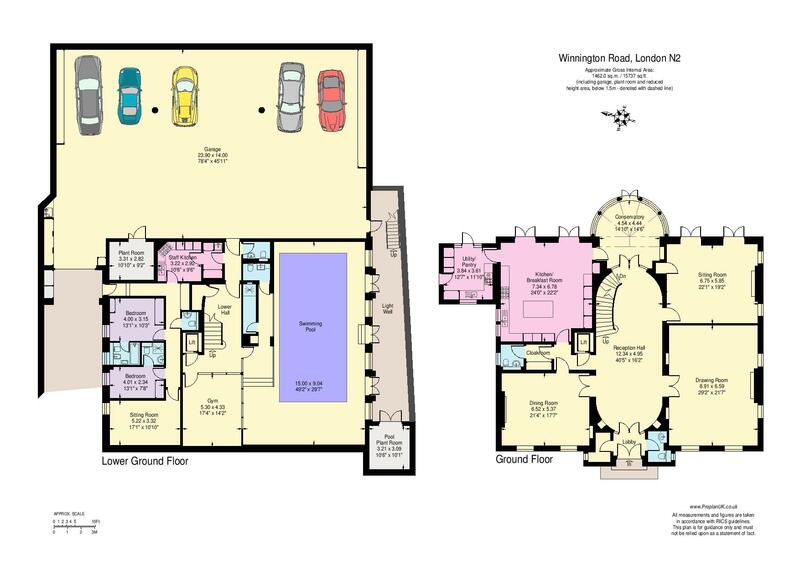 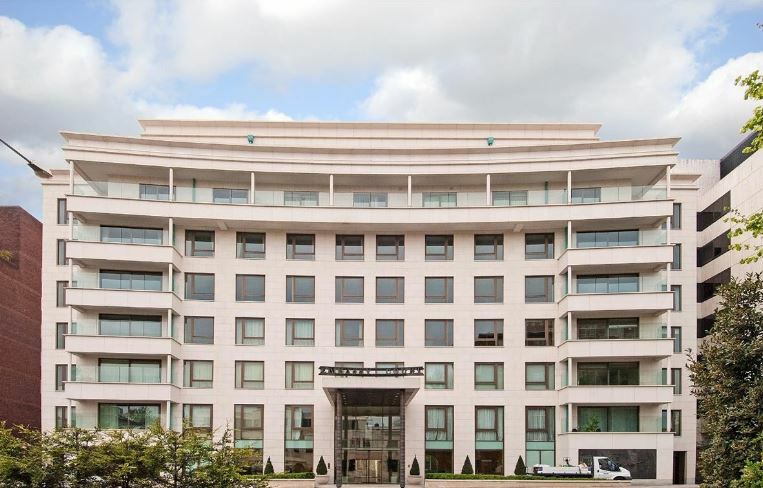 EPC: D. Embassy Court is ideally located for the amenities of St John’s Wood.